Should you buy a £99 laptop in the Black Friday sales? Currys PC World has a Geo Book on sale for less than £100, but can laptops at this price really deliver? Currys PC World has taken the highly unusual step of dropping the price of a laptop to less than £100. We take a look at the cheap Geo Book, and other budget models, to see whether these deals are really as good as they seem. It’s hard to imagine that you can buy a 2018 laptop for less than £100, but such is the price carnage of Black Friday and Cyber Monday, a new low has been reached. The model in question is the Geo Book 1, a laptop that is sold exclusively by the retailer. We’ve tested several laptops in the Geo range – below, we sum up what you’ll get with the Geo Book, and look at the most important things to consider when it comes to picking a cheap laptop. 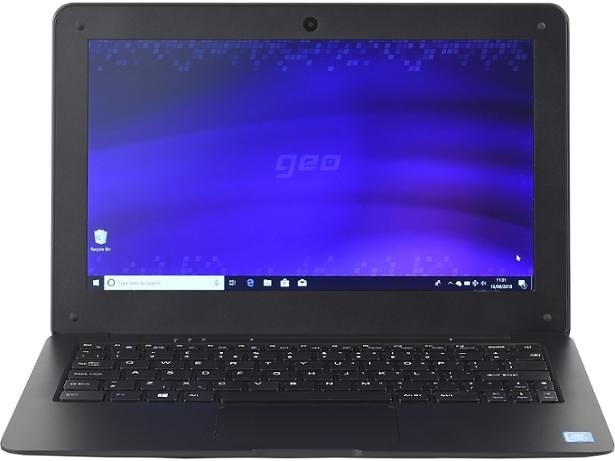 The Geo Book 1 is typical of very cheap Windows 10 laptops. You get an 11-inch screen that has a Full HD resolution, 2GB of Ram and a low-end Intel Celeron processor. You also get 32GB of built-in storage, but that won’t be enough for the majority of people, especially with Windows 10 installed. You’ll want to factor in buying a 32GB microSD card into your budget. It weighs 1.1kg, making it portable enough to carry in a shoulder bag, and its two USB ports and HDMI port will let you connect kit such as a mouse and a monitor to give this laptop extra usability points. It’s that Celeron processor you’ll want to look out for, though – these can vary wildly in quality, depending on the model. We’ve seen some Celerons perform very poorly in our tests and have previously made slow Celeron models Don’t Buys. See our full review of the Geo Book 1 to see how it fared. 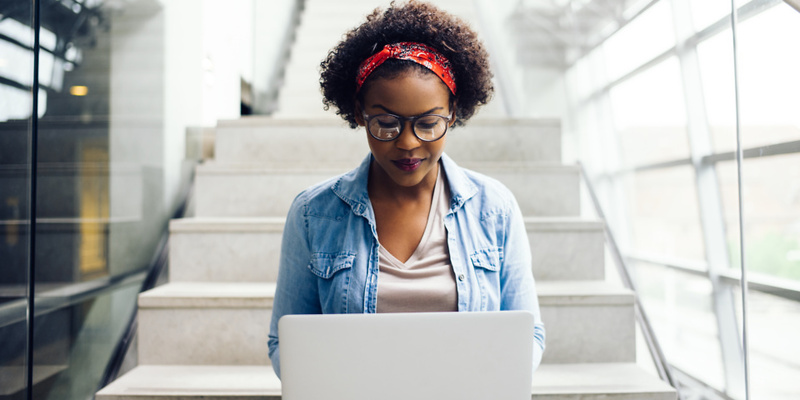 If you don’t want to spend much on a laptop, these are the things you should consider during the buying process. Storage – Many ultra-cheap laptops have very little storage, with most only coming with 32GB. This can be a problem with Windows 10, which needs a lot of free space to perform large updates. For this reason, it’s essential to buy a microSD card to go with your laptop for file storage, so you don’t fill up the built-in storage that might later be needed. You can avoid this problem entirely by buying a Chromebook, where updates are small and don’t take up space. Ram – These days you can find cheap laptops with 4GB of Ram. This is enough to never be a problem; you won’t be using a cheap laptop for advanced tasks that require more. Some only come with 2GB. This is usable, but you have to moderate your usage a bit more and only open a few web browser tabs at a time. Full HD screens – 1,920 x 1,080-pixel screens are becoming more common on cheaper models. We’ve found these to be noticeably better than the lower-resolution HD screens on some cheap laptops, so if you’re choosing between one with and one without a Full HD screen, you’ll likely enjoy the Full HD model more. While there aren’t any other big-brand laptops available for £100 brand-new, we’ve reviewed a few very cheap alternatives for less than £250. This laptop was £200 when we first reviewed it, although it’s currently more expensive at £249. This is a rare larger budget laptop with a 14-inch screen, an Intel Celeron processor and 4GB of Ram. Read our full HP Stream 14 review for more. Another 14-incher, this laptop is purportedly made completely from metal, and it even has a high-resolution screen. See how it stacks up in our full iOTA Slim 14 review. This laptop weighs less than 1kg so could be an ideal portable partner. It lacks storage space, which is a shame, but it’s promising elsewhere. Read our full Asus E203 review. What do you get if you spend more on a laptop? If you have more to spend, the main things you’ll gain are better build quality and performance, and more storage. The graph below shows average star ratings for three laptop areas we test for both sub-£200 laptops and laptops costing between £200 and £500. In short, it’s worth spending more if you need a machine for more demanding tasks, such as having loads of web browser tabs and other programs open at the same time. But for light users, cheaper laptops tend to be smaller, so weigh less and as you can see from the graph, have a longer battery life.